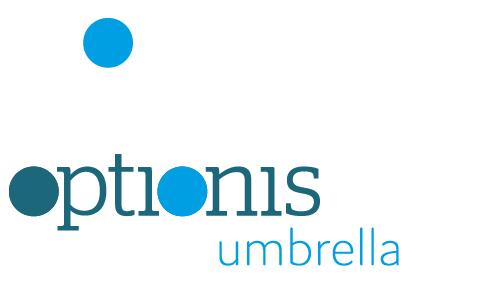 Optionis is built on a foundation of award-winning tax, umbrella and accountancy solutions, all helping to make our family stronger and more complete. The mix of brands is purposefully delivered in this way and offers a full range of services to the contractor and small business market via multiple sales channels and price points.  All of the brands under Optionis share one common purpose: to give our clients the freedom to grow with us. ClearSky Business provides accounting, tax, financial services and payroll for small businesses. The team is comprised of expert accountants, meaning you will always receive outstanding care and service from a dedicated team of professionals. The team at ClearSky Business possess a deep understanding of small businesses, so the company’s packages are tailored around your needs. No matter what your requirements, ClearSky Business can provide all of the necessary tools to help you manage your work and your money. 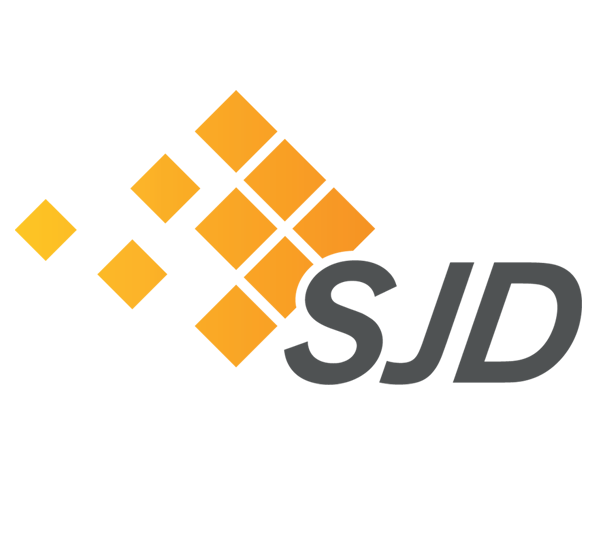 As the UK’s fastest growing accountancy firm, specialising in contractors and freelancers from a range of different industries, First Freelance uses a distinctive, technology-lead approach in the services we offer. Our modern outlook means we are able to offer our clients on-demand access to accounts, no matter what, thanks to our online portal combined with a one to one relationship with a personal accountant. The service and level of care we offer to each of our clients is integral to our business. All of our contractors will be assigned to a dedicated accountant who will personally manage your finances and handle your queries. Our clients also benefit from TaxFit, a bespoke service which helps to plan their taxes and make sure they’re working as efficiently as possible. ClearSky is an IPSE accredited accountancy firm providing specialist advice and support to more than 6,000 UK-based contractors and freelancers. With flexible packages and accountancy services, we’re well-placed to support contractors and freelancers from the very beginning, right through their journey. We can take the stress away from limited company incorporation, payroll and submitting paperwork to HMRC. Our team of experts provide guidance on complex legislation, including IR35, ensuring our clients are fully compliant. And, as a testament to our integrity and dedication, we’re fully AAT, ACCA, FCSA and IFA qualified. At Nixon Williams, we pride ourselves on being our clients accounting partner and providing the very best in accountancy advice and knowledge. We’ve been in the industry since 1995, so we know a thing or two about what our clients are looking for from their accountant and our TrustPilot scores are testament to that. We have three cost efficient fixed fee accountancy packages which take care of all our clients’ business and personal taxation needs. We offer support to contractors from a range of specialisms and currently have clients on our books from industries including IT, finance, engineering and healthcare. 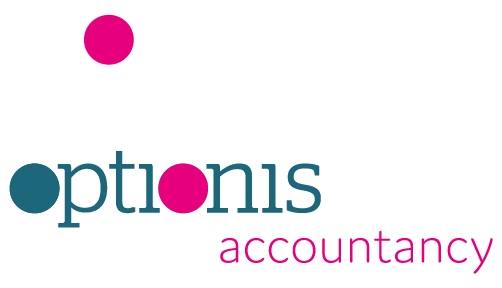 Established in 1992, we’re the longest standing accountancy firm, currently supporting over 14,000 clients. Though the industry may have changed, we’ve always stayed true to our core beliefs: to provide our clients with outstanding service. As an illustration, we have won more awards than any similar business, including Contractor UK’s reader awards for 11 consecutive years. We’re also proud to have more qualified team members than any other firm in our market, with our accountants holding qualifications from the following major tax and accountancy bodies – ATT, AAT, CTA, ACCA, CA, ACA and FCCA. And, with over 10 offices across the UK, our professional accountants are never far away when you need them. As one of the UK’s largest employment service providers, Parasol’s mission is to make the working lives of our employees as simple as possible. Each year we support over 9,000 contractors and 4,000 recruitment business partners, providing their clients with a compliant solution. We take the pressure away from contracting thanks to our payment structure and wealth of employee benefits. Compliance is Parasol’s top priority; we’re a founding member of the FCSA and fully audited YoY by Ernst & Young. There is no better solution for contractors. One of the UK’s leading tax rebate specialists, Brian Alfred helps CIS, self-employed and PAYE workers gain maximum tax rebates in just 24 hours. Revolutionising the CIS tax system in 2004, Brian Alfred pioneered the delivery of the electronic rebate process. As one of the most trusted companies specialising in tax rebates, we pay out millions of pounds in refunds to thousands of clients in the construction industry, year after year. 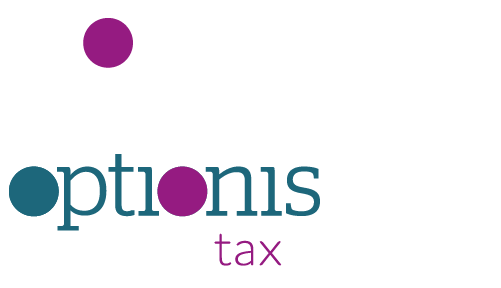 We know that tax isn’t always an easy subject to understand, which is why our tax specialists are always happy to offer their support and advice wherever necessary. We’ll take the pressure away from your tax returns and make the process swift and seamless.